A self-regulatory organization in China is warning about a new kind of mining-focused cryptocurrency offering. The so-called “initial miner offerings” are said to have caught on since regulators in China banned initial coin offerings (ICOs) back in September of last year, according to a new statement from the National Internet Finance Association of China (NIFA). 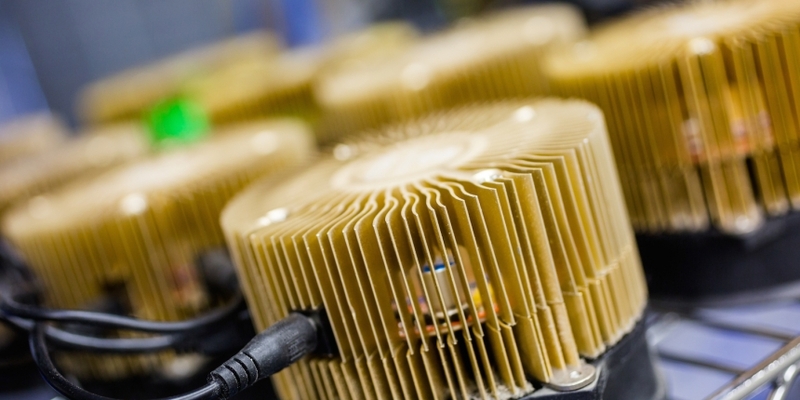 The idea behind an initial miner offering is that mining hardware – used for the energy-intensive process by which new transactions are added to a blockchain – is sold and intended to process a particular cryptocurrency or token. The new model, according to the group, constitutes a “disguised ICO,” according to a translated version of the statement. It noted the prevalence of promotional events and materials published around such offerings, warning consumers to beware of the risks – particularly in the light of the regulatory action taken last fall. “[The] Internet Finance Association called for the vast number of consumers and investors [to] recognize the nature of the relevant model…to enhance awareness of risk prevention, rational investment…[and] not blindly follow the trend of speculation,” the group said. Last year, the same organization warned against ICOs, noting that organizers might use fraudulent information to sell their tokens. Just days after that, Chinese officials moved to ban the blockchain use case. Editor’s Note: Statements in this article have been translated from Simplified Chinese.